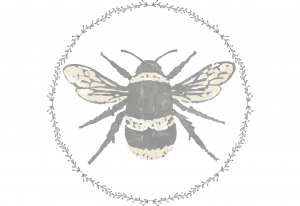 A collection of our two popular bathing salts in a lovely natural fiber bag …. perfect for gift giving. 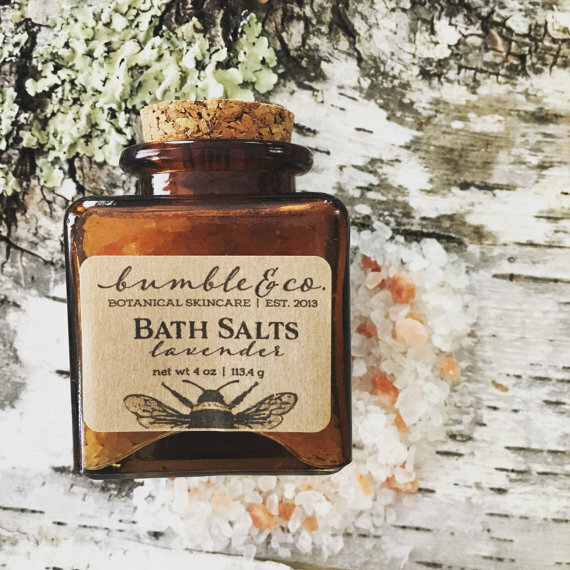 Our Bumble & Co. bath salt gift set is the ideal gift for someone who loves to be pampered. Salt baths are a wonderful way to help detoxify the body while softening, toning, and exfoliating the skin. Help soothe sore muscles and stressed senses, while quietly helping to rid the body of impurities … leaving soft, clean and clear skin. The soft floral scents will permeate the air, easing tension and stress. 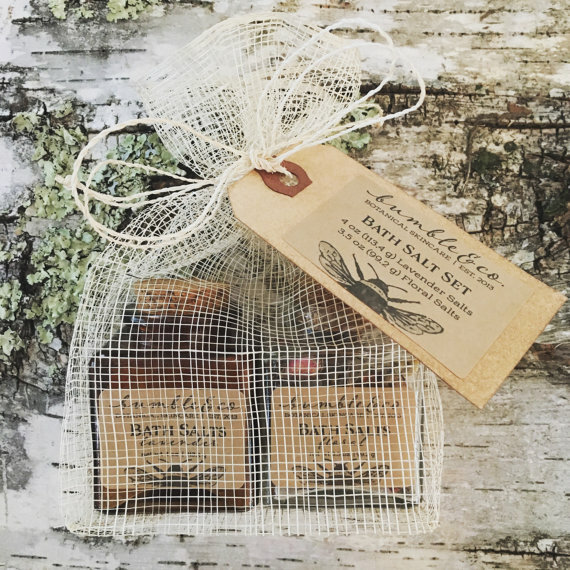 This is a collection of our two popular bathing salts in a lovely natural fiber bag….perfect for gift giving. -Lavender Bath Salts: Sea salt, Dead Sea salt + Himalayan pink sea salts blended with pure essential lavender oil. 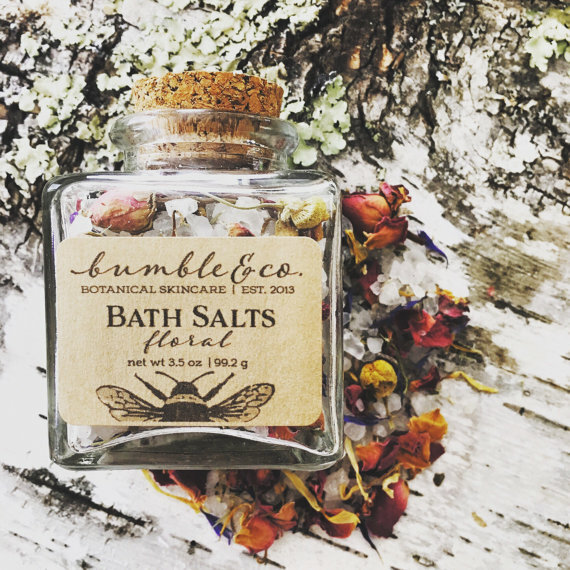 -Floral Bath Salts: Sea salt, Dead Sea salt + Himalayan pink sea salts blended with dried floral botanicals + herbs. Pour small amount into a warm running bath for an aromatic relaxing soak. If you love this bath salt gift set, do check out the other products in our bath collection.